​encouragement from our Wellness Coaches: we have the support, guidance and resources to help you learn new things and make new friends at any stage in your life. Join us today! 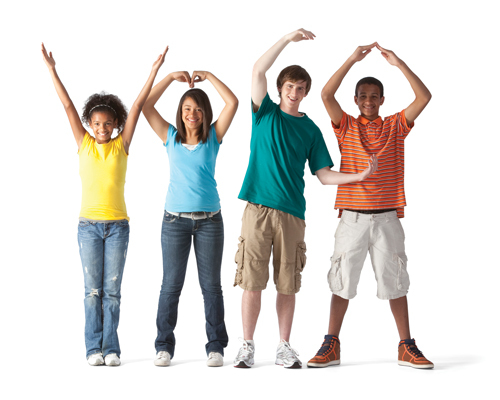 You can become a member of the Y right now and enjoy the benefits of membership today! Stop by the Montgomery County Family YMCA, take a tour, and meet our outstanding staff and volunteers. When you do, you'll see that the Y offers services and opportunities for enriching your life that you won't find anywhere else. We value our members and want them to continue to see our commitment to providing them with the level of quality service and programs that they have come to expect from the Montgomery County Family YMCA. Be positive and encourage everyone to take advantage of all of the value and free programs available with membership. Your first month’s membership fee, joiner's fee, a completed bank draft form, and a voided check are required at the time of sign-up when choosing bank draft. Membership at the Montgomery County Family YMCA and admission to its facilities is a privilege, not a right. We reserve the right to deny, suspend or revoke membership of any person in the event that their behavior, wether on or off our premises, is judged by the Board of Directors to either be in conflict with the welfare of the Y patrons or staff, or found to be in violation of the YMCA mission expressed in our promotional material, membership policy and bylaws. The YMCA has an established and written procedure for notice and hearings in advance of suspension or revocation of membership, and a method of appeal of that determination to the YMCA Board of Directors. The YMCA's Chief Executive Officer is responsible for implementation of this policy.